Conventions have always been the ultimate “safe space” for nerds, geeks and superfans. 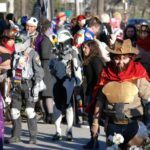 Even in recent years as fandom has become more mainstream, the con scene has remained a haven for those looking to celebrate their passions. In some cases, the family/community environment has led to security more reliant on an honor system than true vigilance, with voluntary peace bonding and self-checking. It was no big deal. We trusted each other, and that trust was usually well-placed. After the events at Phoenix Comicon, security concerns were shoved to the forefront of the convention scene, specifically as it related to cosplayers and their prop weapons. Cosplayers attending PhxCC (and nerds in general) appeared divided about the prop weapons ban: some swallowed their disappointment and adapted to the change, and some grew angry at the perceived punishment for the deed of one bad apple. Both sides of the argument are legitimate. We need to be secure. We long to be free to express our creativity. Jason David Frank, the target of the Phoenix Comicon incident, recently held a Facebook Live stream and outlined several suggestions to increase security, some of which would affect costumers (https://www.facebook.com/jasondfrank/). A mixture of thumbs-up and angry emojis accompanied his suggestions, clearly illustrating the polarization attached to this issue. 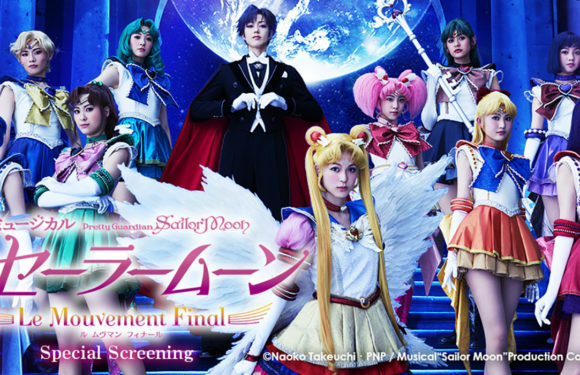 Can there be balance in a fandom so highly charged with emotional, even passionate attachment to costuming? 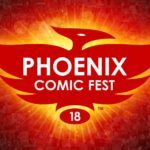 I attended Phoenix Comicon the entire weekend, hosting panels and cosplaying. Thursday, gossip rippled through the convention hall of a gunman taken down by the Phoenix PD. Thursday evening a blanket ban on all props was announced. Friday morning the ban was relaxed to prop weapons only, though it included obvious fantasy weapons like light sabers and cardboard swords. The line for security checks snaked around the building and back again, leaving people for hours in the heat. Saturday the line was quicker, more streamlined. The Sunday security line was a smooth glide. On the operations side of things, the problem was solved. 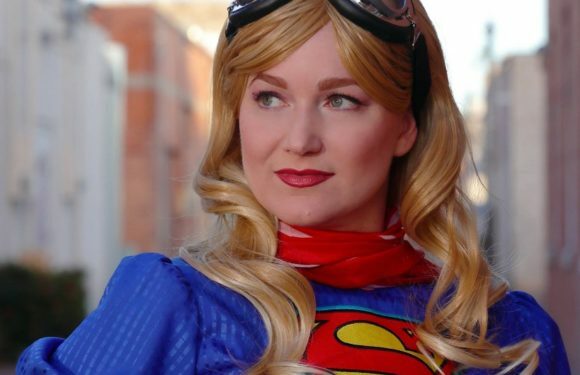 But the cosplay community is now left to adjust to the fallout from this incident, as conventions across the country review their security and weapons policies. The hours and weeks spent on creating a weapons-based character is of no importance to a venue that wishes to avoid danger, potential injury, and lawsuits. So as cosplayers, the onus is on us to adjust to our new constraints. How can we approach our art and honor it, knowing there are limits to what is permitted? I am eager to discuss this. We are an innovative bunch, and I believe we can use our talents and skills to evolve in a way that preserves the unity within cosplay culture. Let’s open a constructive dialogue with one another. The complaints we may have are indeed valid, but in the spirit of positivity, let us focus on ways we can adapt and thrive. I close this with the greatest respect for my fellow cosplayers, and also for the law enforcement and security officers that help protect us as we celebrate. Let us move forward with an eye to protect our friends and make the convention environment as safe as possible. 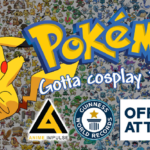 We cosplayers can work together on this. Sadly, the security we saw both before and after this event was mostly theater. There are ways to preclude this incident , with minimal inconvenience to attendees. I suspect metal and soft air prop weapons will go away, to reduce line length. Peace bonding needs to move outside, with someone knowledgeable inspecting. This is not the place to outline all changes that should be made, but this past PCC was a series of rushed, poorly thought out decisions. If someone was a true terrorist, the thousands of people milling about on Friday would have been an ideal soft target. Just getting into the cosplay scene over the last year or so, it saddens me that one of the two “safe” places I am able to freely express my love of art, character, costume was brought “down” by one bad apple – as you state. I will not be brought down by one idiot who deemed themselves better than God – better than security – better than us? Hell no! The events in Phoenix should not dictate how we conduct ourselves at other cons or events. We (for the most part) know how to act and what is or is not allowed at a con event. With respect to authority and the ‘necessary changes’; I will choose my costume and limit my props as best as possible but I feel the need to first stay true to myself and my love of, the art of cosplay.